For over 200 years, homeopathy has proven its safety and efficacy in treating epidemics. 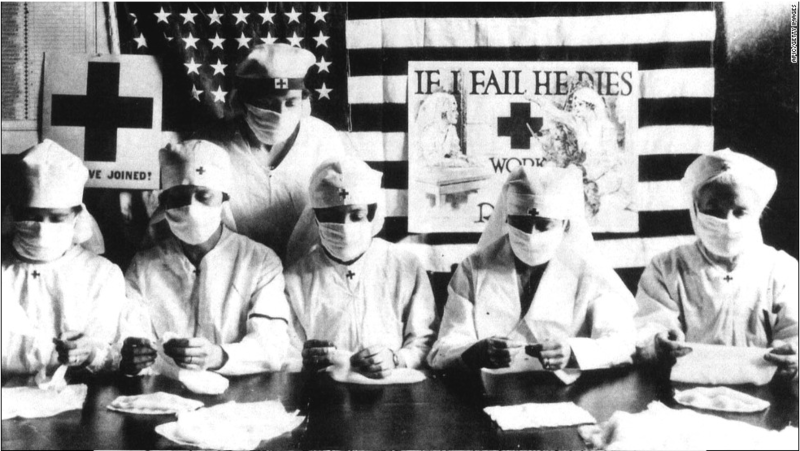 Whether malaria, yellow fever, diphtheria, cholera or influenza, practitioners of the day report the success rate consistently far outweighed that of the traditional or allopathic physicians. In 1849, Joseph Pulte became known for his homeopathic treatment of a severe cholera epidemic in Cincinnati, Ohio. “In the Epidemic of 1849, people crowded to his door and stood in the street because the waiting room was full.” (Winston, Julian). In more recent times, homeopathy continues to be used around the world for epidemics ranging from Cholera to Chikungunya. Homéopathes Communautaires meet with a patient during clinic. In April 2014, HWB’s Executive Director, Holly Manoogian, reporting from Haiti said, “Homéopathes Communautaires (HCs) in Haiti are responding to the Chikunguna epidemic in their communities. 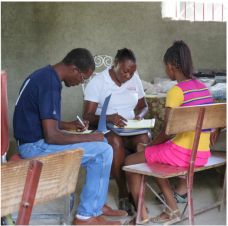 It is impressive to hear their reports as they address this escalating epidemic.” Mhaidjiv “PG” Legerme, HWB’s Haiti Liaison served as the hub for gathering and relaying information to the HCs in Port-au-Prince and Belle Anse region.” Read more.